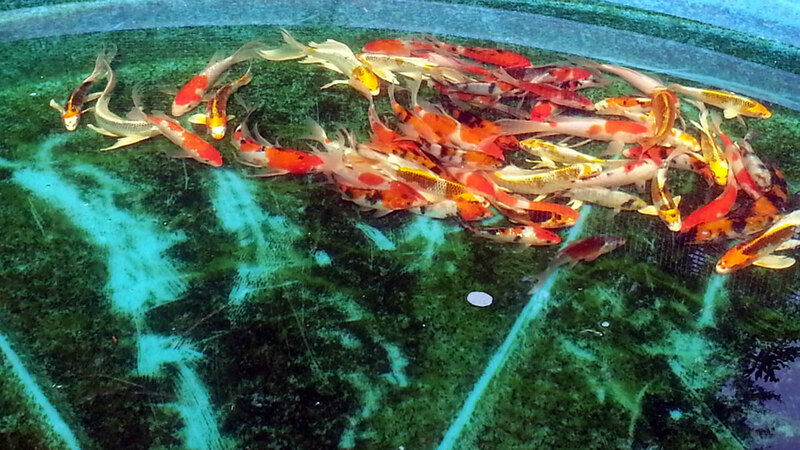 Previous years spring Koi selection. 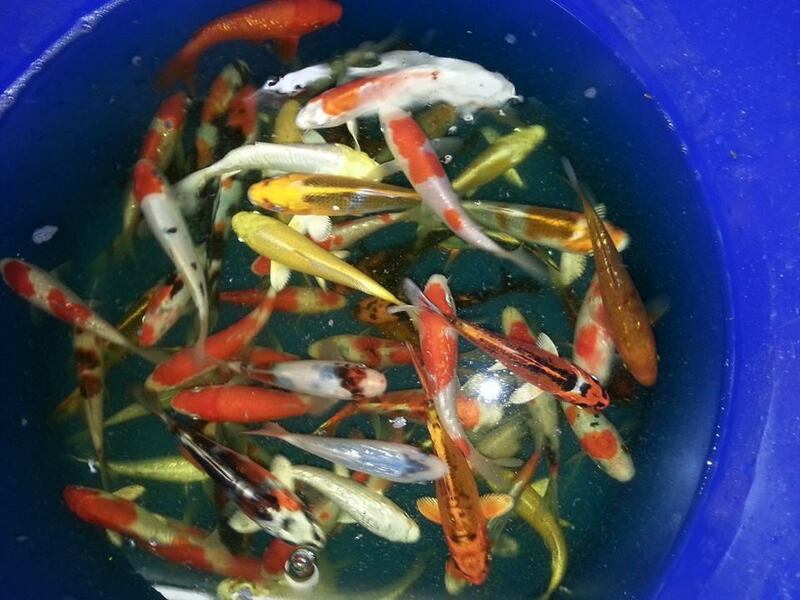 Wide variety of Koi sold. 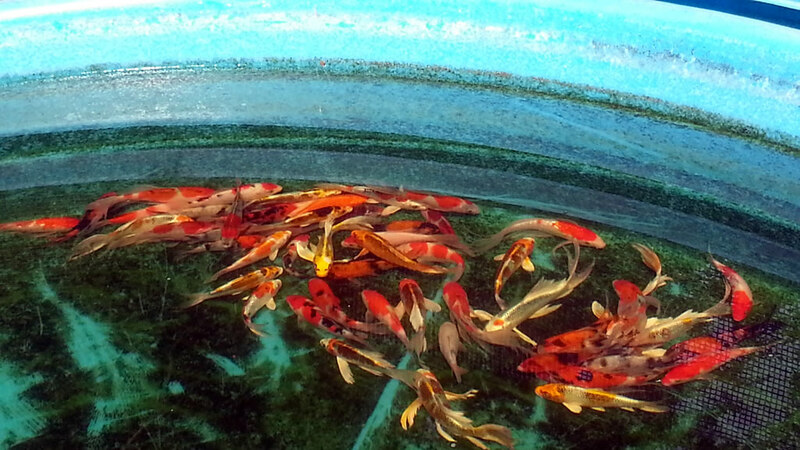 Some cell phone pics of some of our Koi varieties. Control of Protozoal parasites (e.g., Costia and trichodina) in (1) one treatment. Control of Ich in (3) three treatments over 5 days. 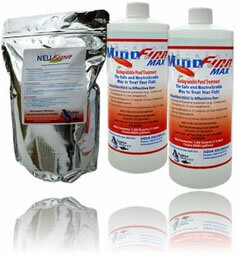 MinnFinn is good to treat a number of organisms found on the outside of your fish. MinnFinn eliminates PROTOZOA parasites, FLUKES and many external BACTERIAL infections. MinnFinn has effectively eliminated protozoa infections, fluke infections, red sores on fish and bacterial gill infections. 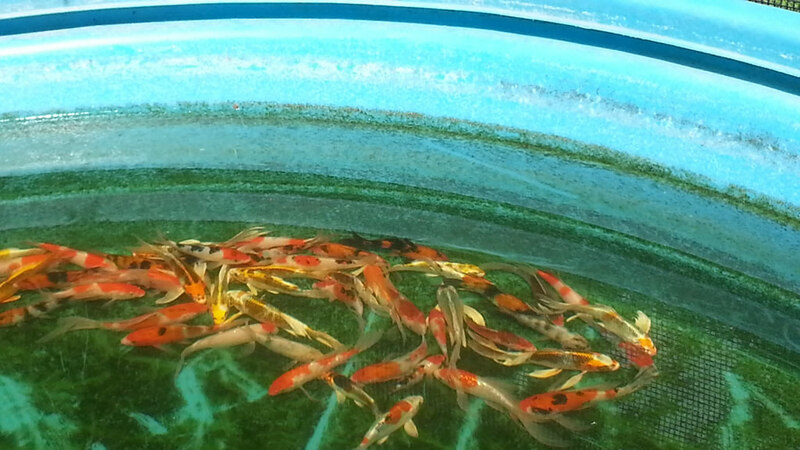 Our Koi have spawned and we are busy collecting the eggs for harvest. 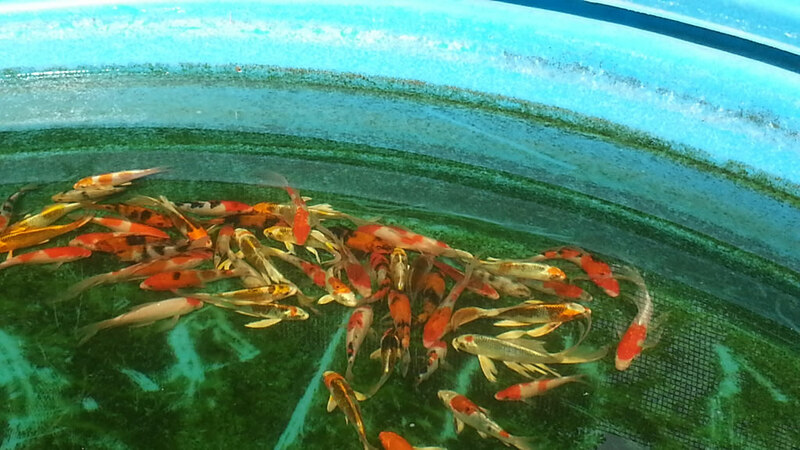 Now you have the opportunity to raise them from babies and watch them transform into beautiful vibrant adult Koi. 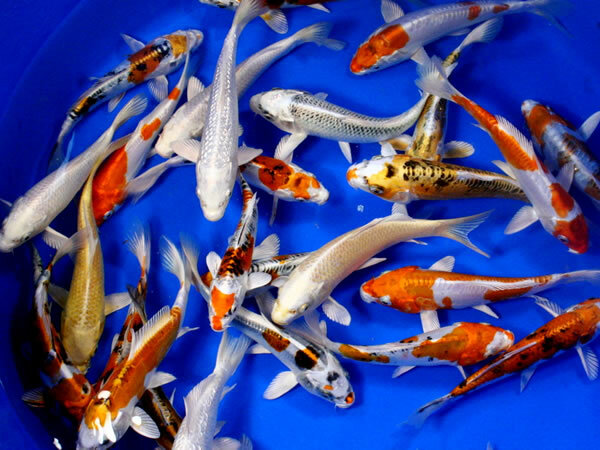 See a sample of our selection of Koi HERE. Call for our most current selection. 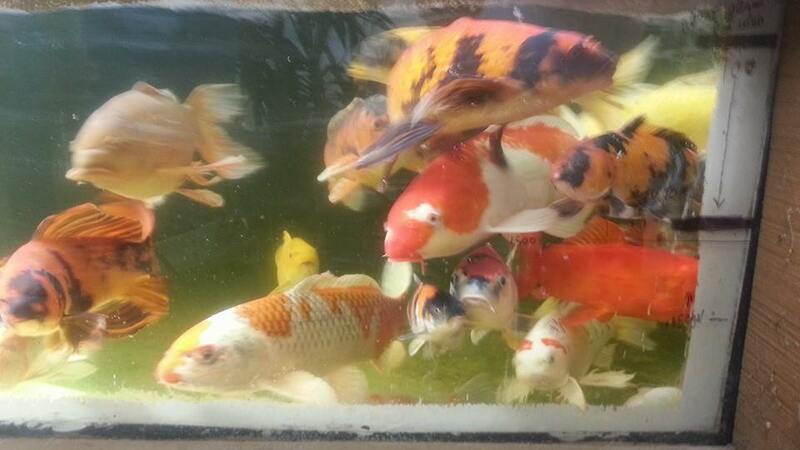 Great Koi - Great Prices. Our entire inventory of Koi now priced to sell quickly. 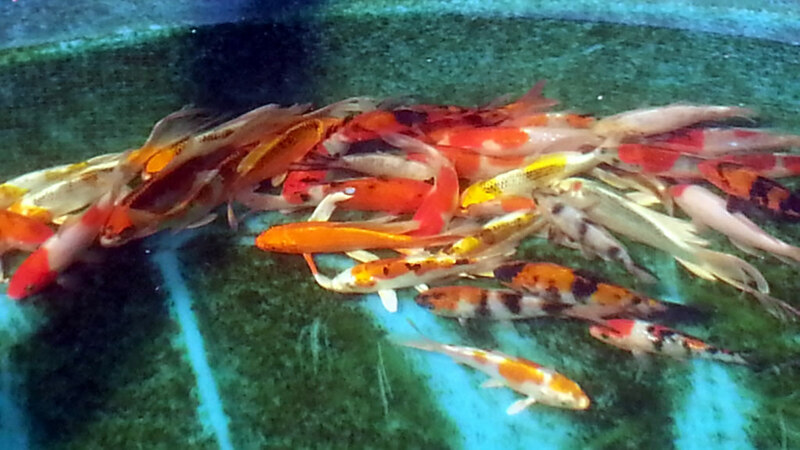 Sizes - 4" to 30"
Buy your own show quality Koi today. Inquire about inventory. We'll even hold them for you if you need time to get your pond running well. We are in Lakeville, Minnesota. Koi can be shipped if necessary. 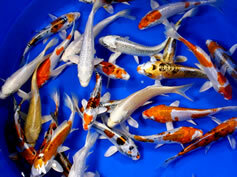 Hurry, for the best Koi selection call now 612-326-6627. 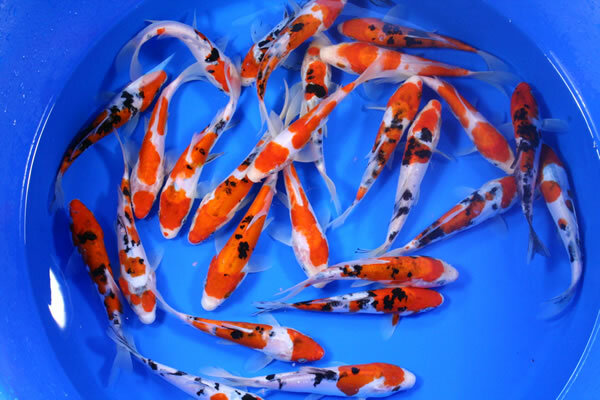 The most beautiful Koi sell fast. Koi and Koi Pond Supplies. Your local quality leader for Koi, and Pond Supplies. 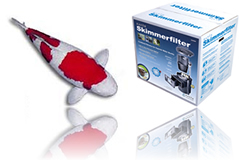 Offering high quality Koi, Koi pond and related products to you with personalized service. 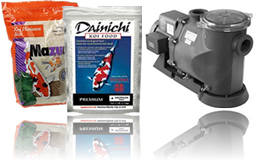 Here you'll find great prices on Koi pond and water garden supplies! With our personalized service you'll be sure to get the right products you need to build or maintain a Koi Pond.